Amazon.com is the biggest online shopping mall in the US. eBay successfully took 70% of the Korean market for electronic commerce. such successful companies as Auction and G-market. satisfactory results in the Korean market. it was ranked in the 4th or 5th position, showing poor results. its market share increased rapidly and it became the 2nd largest company in the field. being occupied by Korean companies. or acquire successful Korean companies in the market. But Amazon.com has not even set its foot in the Korean market yet. Korean people speak their own language. English is a foreign language for them. They speak English only to respect the foreigners who speak English. 90% of those living in Korea speak Korean. and distributes a lot of books written in English with its first challenge. Also, the level of distribution for books in Korea has already become world-class. If you order books in the morning, you will get them in the afternoon on the same day. Regarding books, it is quite difficult for US companies to become competitive in Korea. Another limit which Amazon.com would experience is the poor level of contents. environment in the US where the Internet speed is 10 times slower than the one in Korea. As a result, Amazon.com cannot help providing less contents used to introduce books. If more contents are posted on the Internet, the loading speed will become slower. and various discount benefits, are shown in slides with the help of flash files. Based on the fast Internet speed, the quantity and quality of contents have been improved. The Korean Internet users do not usually get interested in the contents showing only texts or a couple of pictures like those of Amazon.com or Google. it would have used the same technology to create Earth instead of Amazon.com. 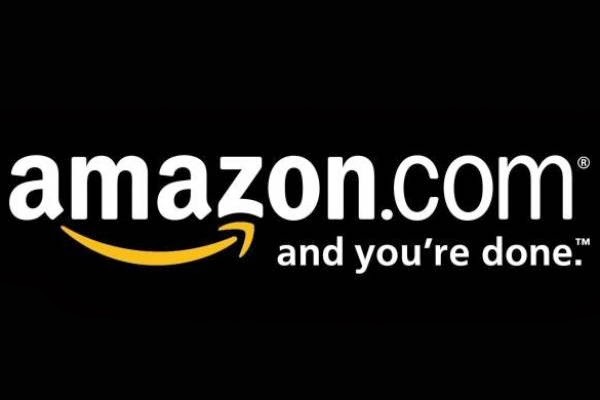 quite large, it has been possible for Amazon.com to grow. That Amazon.com has not even set its foot in the Korean market yet.